Aerial Photography is Finally Affordable! We have been producing Aerial Photography for Real Estate in Birmingham for years, and we are excited about the newest development in the Real Estate Marketing toolkit: drone photpgraphy and video. 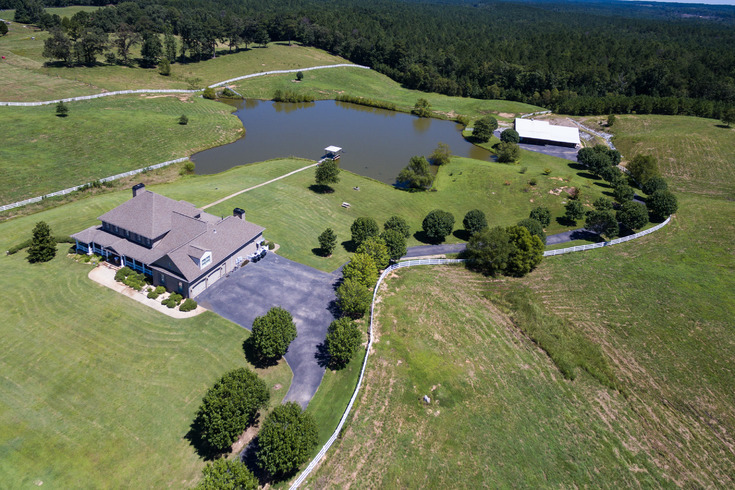 We can add-on Aerial Photography to your project, allowing you to fully market your listing’s best features easily and affordably. Depending on your project's setting, we may be able to use our drone to do your work. Check out our current aerial rates, and add these amazing images to your marketing efforts.